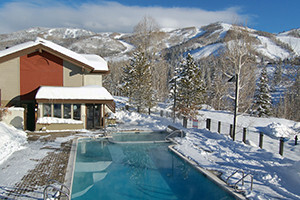 Steamboat Springs Colorado Condo Rentals offer variety, ideal location, and great value. From studios for the intimate getaway to five bedrooms to accommodate a family vacation, there is something for everyone and every type of budget. Enjoy a range of amenities in the privacy of your own abode. Discover ideal Steamboat CO Condos here. Relax in the mountain elegance of Trappeur's Crossing Resort by the Steamboat Ski Area base. Featuring 6 unique lodges w/ 1 to 5 bedroom residences & extensive amenities! Though our hotel is historic, our family rooms & suites are well-appointed and comfortable, and include expanded living areas, plus beds and down comforters. 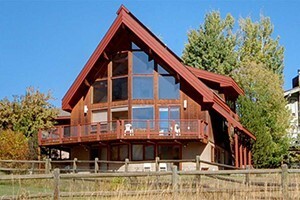 Steamboat Springs vacation rental condos - see photos, read reviews and take advantage of easy online booking. Also discounts on lift tickets, rental skis and more! 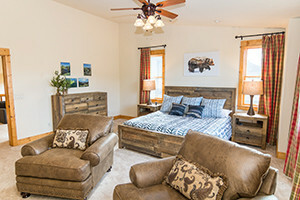 Offering a variety of condominium rentals throughout Steamboat. Amenities include pools, hot tubs, shuttle service, & more. Stay mountainside or downtown. Book online or call! 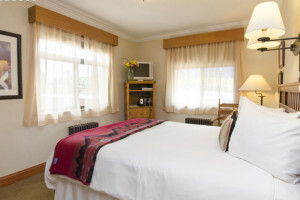 A relaxed atmosphere with beautiful views only minutes from skiing & downtown Steamboat Springs. Amenities include heated pool, hot tubs, & private shuttle. Owning your own vacation condominium could be the best thing you've ever done. World-class amenities, convenience and service. WorldMark has the best!